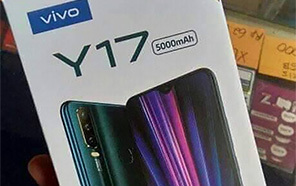 Oppo A7's retail price in Pakistan is Rs. 36,999. Official dealers and warranty providers regulate the retail price of Oppo mobile products in official warranty. Retail Price of Oppo A7 in Pakistan is Rs. 36,999. Retail Price of Oppo in USD is $276. OPPO A7 - Bringing New Phones Back To Back! Once again OPPO brought the A7 to the table with some big modifications in specs. 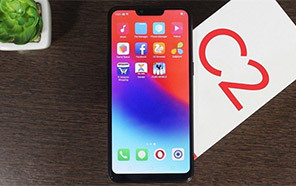 We have seen A5 with our eyes that such an amazing phone with nice design is making good progress and now OPPO A7 came in news where all of its specifications are there showing that what you will get in this phone. 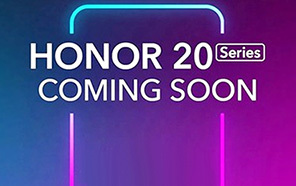 This phone is gonna launch in two color hues where OPPO A7's first color is Glaring Gold and second color is Glaze Blue and both of these colors seems trendy in market now days and it gonna make this new phone cool and it also gave OPPO's A7 an edge on the other smartphones brands. Just like their past days this brand is glorious and always make something special for its fans. After the launch of flagship device OPPO sharp A7 is the next theme of this brand which they are going to spread in the market. 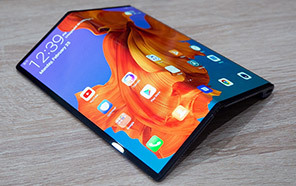 Dimensions of this phone are also leaked which showed us that OPPO used 155.9 mm height where the width of A7 is 75.4 mm and thickness of the phone is 8.1 mm. 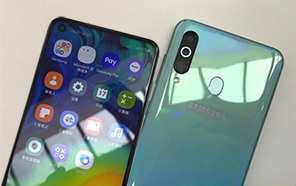 In China this brand has gave tough time to Huawei whereas name of Samsung is already absent from the Chinese market so A7 has many chances to get on the top making sure that this brand is from a high end smartphone class. Android OS v8.1 is installed already where on top Color OS 5.2 user interface is making A7 a good and handsome phone. 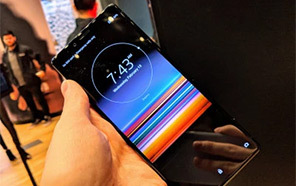 Qualcomm Snapdragon 450 chipset is located beneath the display while its GPU is Adreno 506 that keeps the control over the graphics of the A7. 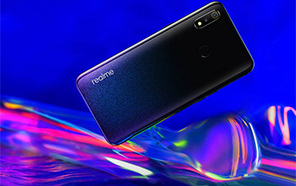 4 GB RAM is part of the engine which has the job to keep the multi-tasking smooth while 64GB of internal storage chip is used in this phone backed up an SD card too. A7 by OPPO has 6.2 inches display built up of In-Cell display technology which we have often saw in the smartphones of this brand. 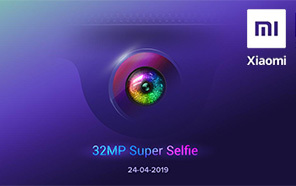 13 MP camera of OPPO A7 is accompanied with 2 MP lens where front camera is 16 MP. Average Rating is 4.4 stars - based on 88 user reviews. Disclaimer. 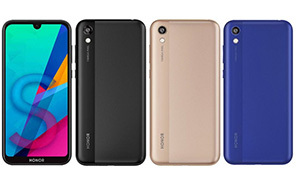 Oppo A7 price in Pakistan is updated daily from the price list provided by local shops and dealers but we can not guarantee that the information / price / A7 Prices on this page is 100% correct (Human error is possible), always visit your local shop for exact cell phone cost & rate. Oppo A7 price Pakistan. The latest price of Oppo A7 in Pakistan was updated from the list provided by Oppo's official dealers and warranty providers. The best price of Oppo A7 is Rs. 36,999 in Pakistan in official warranty ( without discount ), while the without warranty Grey market cost of A7 Oppo is N/A. The price stated above is valid all over Pakistan including Karachi, Lahore, Islamabad, Peshawar, Quetta and Muzaffarabad. Slight deviations are expected, always visit your local shop to verify A7 specs and for exact local prices. Oppo A7 Price in Pakistan is Rs. 36,999 as of Sat 20/04/2019.